Strictly BMW Independent Service has commitment BMWs tracing back over 36 years that extends to more than simply servicing and admiring the cars. 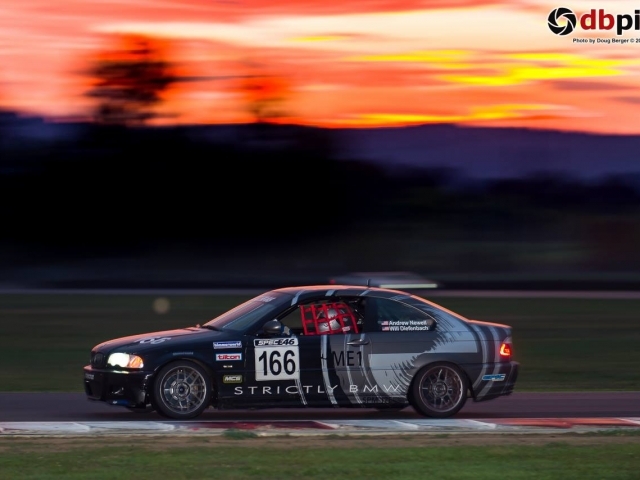 We bring this knowledge and passion to Strictly BMW Team Racing. 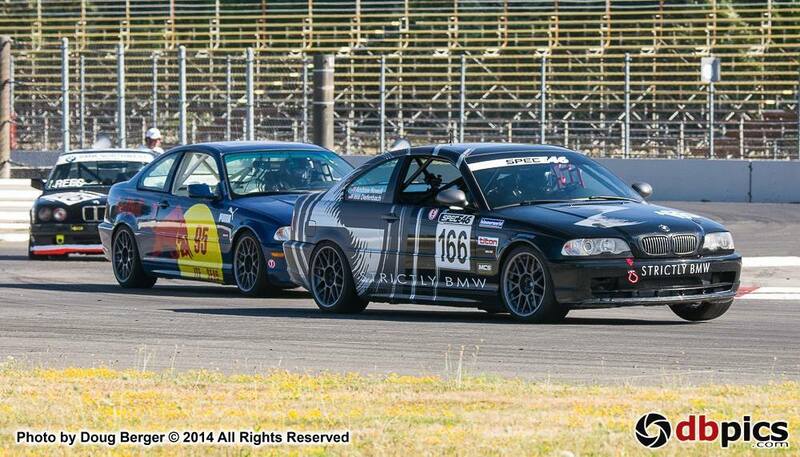 We have raced our own cars for the last 20 years in multiple regional, national, and professional events. 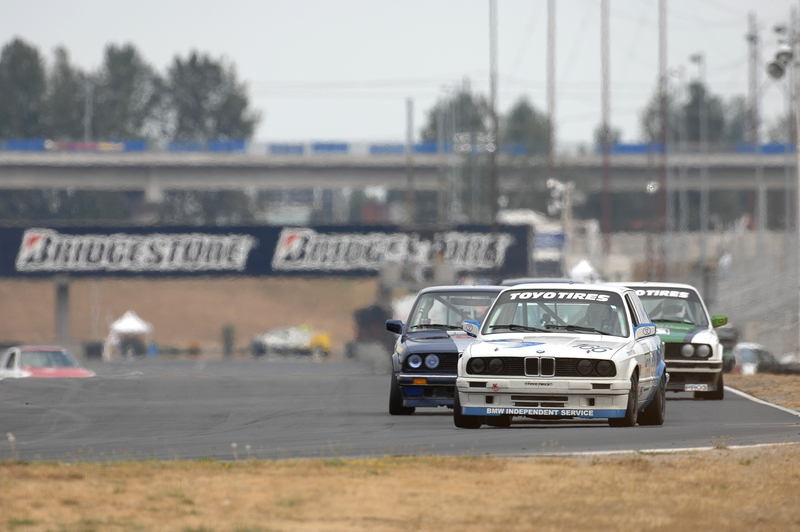 Because of this dedication, Strictly BMW has brought home numerous lap records and championships to date. Several members of our team drive, prep, repair and assist at multiple tracks, year after year. Andrew began racing in 2000 in Conference ICSCC. 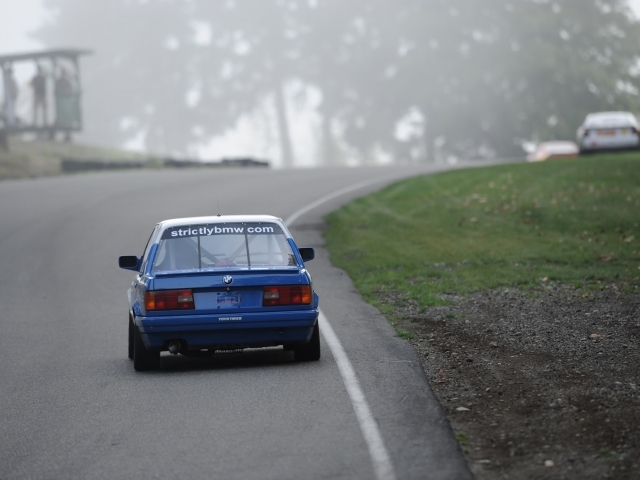 With numerous wins alone, he also has multiple victories at the “8 Hours of the Cascades” Portland Endurance Race and the 25 hours of Thunderhill. 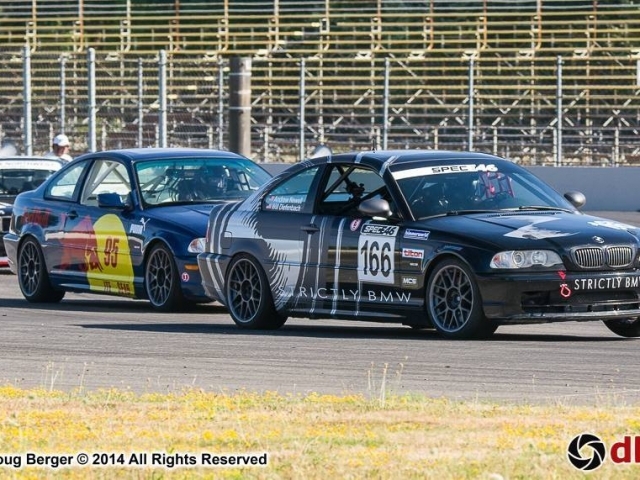 Andrew holds multiple class championships and lap records. 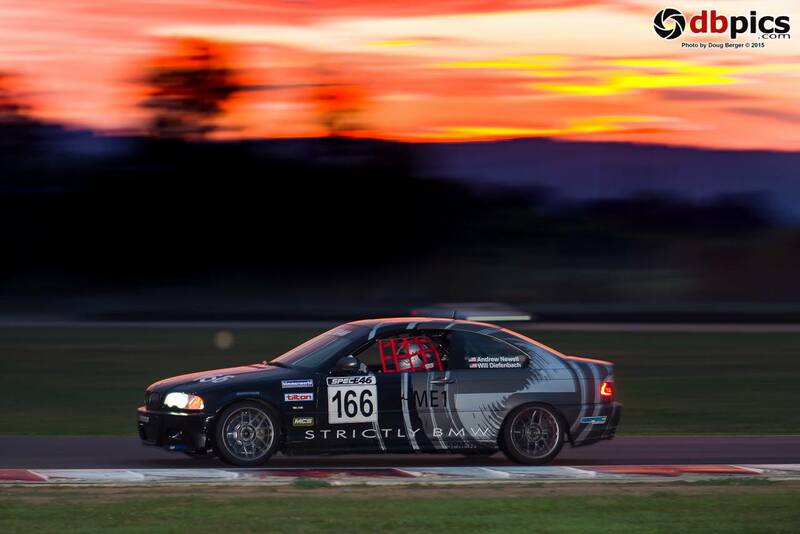 Currently Andrew is campaigning the Spec E46 race car in both regional and national racing events. 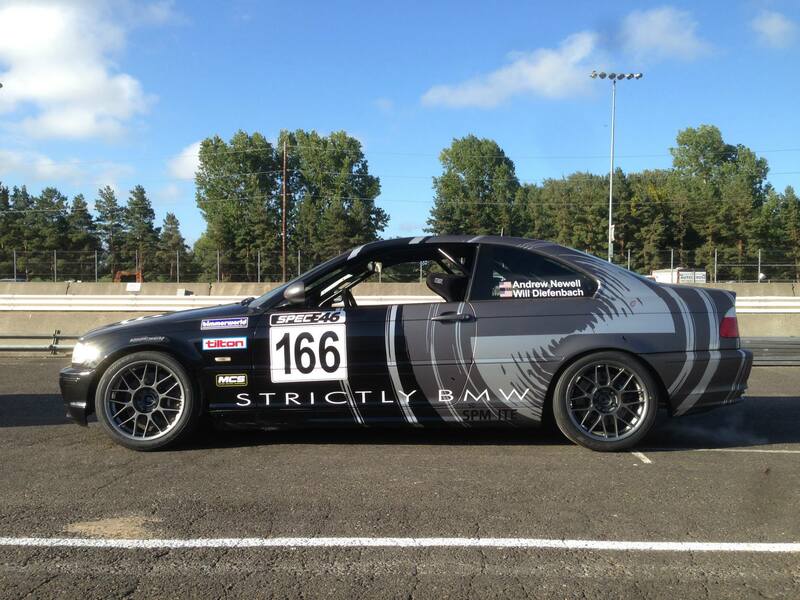 Will started his racing career with Strictly BMW Team Racing in 2002. 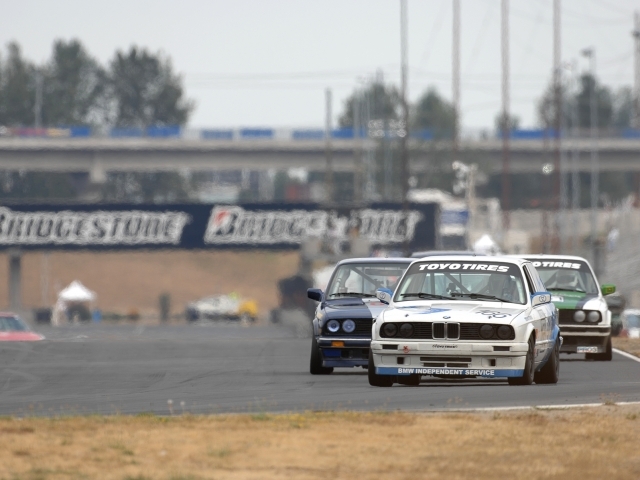 Since then Will has run 62 races with the team driving BMWs in EIP, Pro3, Sport BMW, EP and ITS. 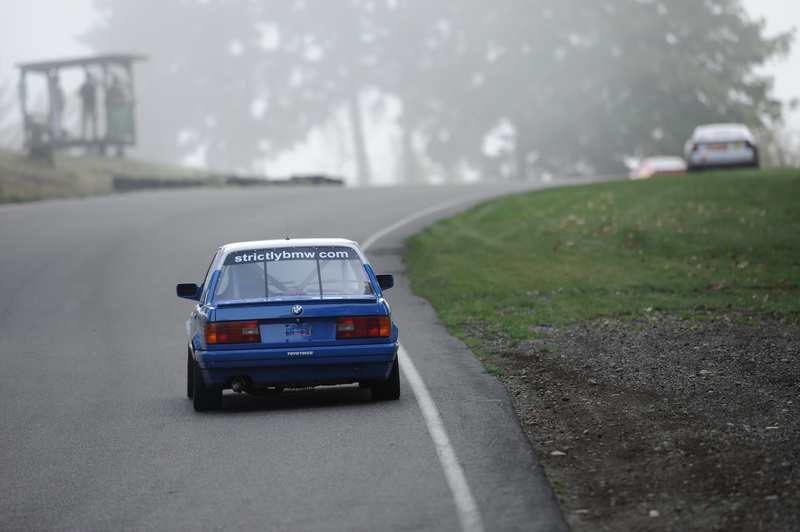 Along the way he has racked up 19 wins, 45 podium finishes, and was part of the class-winning “8 Hours of the Cascades” Enduro driving team in 2004 and 2006. 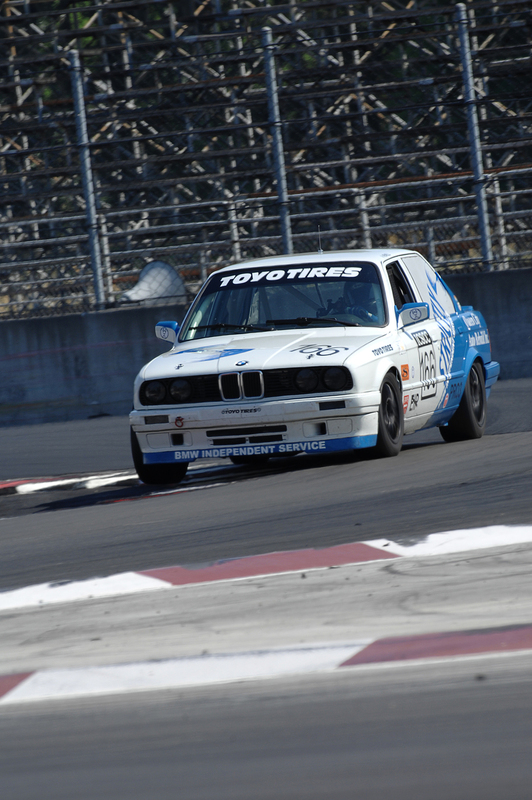 In addition, Will won the 2004 points championship for Sport BMW. In 2005, Will drove a Corvette a the Grand-Am Rolex series Road & Track 250 at Laguna Seca and in 2006 was a driver for Team Seattle at the Rolex 24 Hours at Daytona. 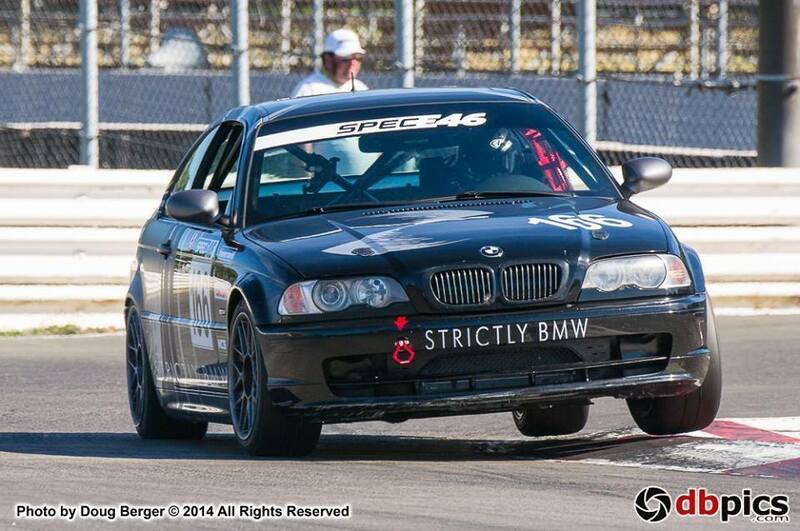 Spec E46 racing has taken off across the nation. 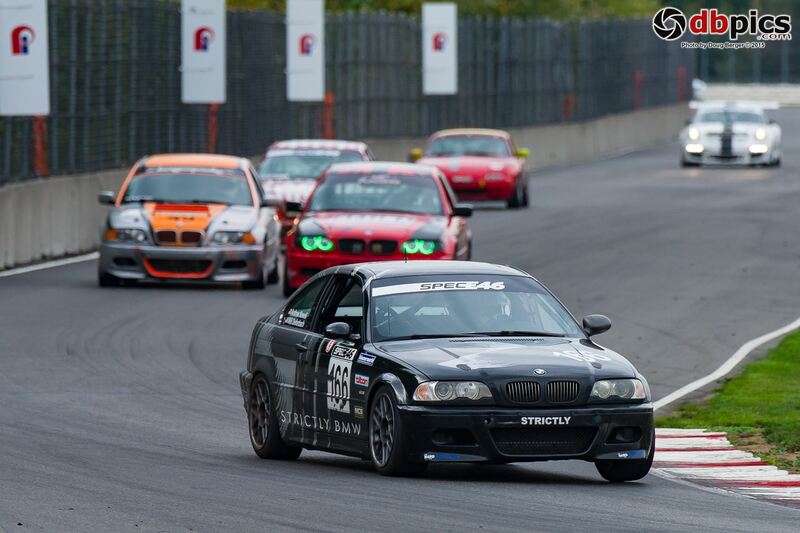 The E46 330ci has proven to be a very reliable, competitive and fun race car to drive. 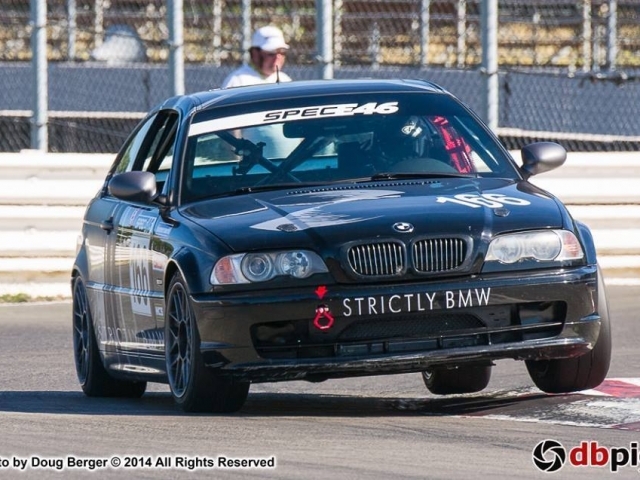 Last season the Strictly BMW Spec E46 won the 2017 SCCA Western States National Championship and placed 2nd in the SCCA National Runoffs at Indianapolis Raceway. 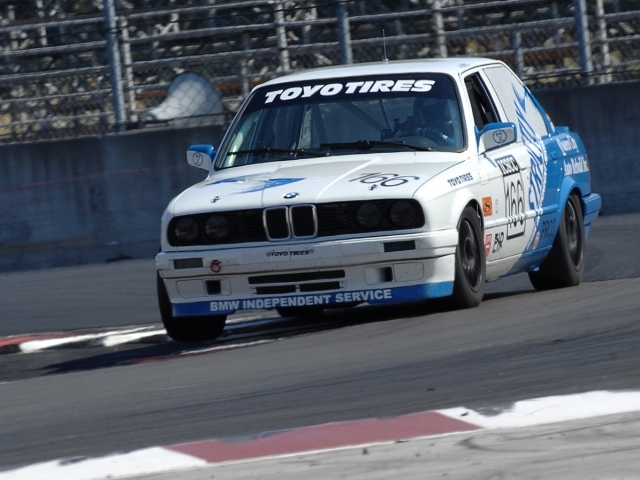 Strictly BMW Team Racing converted this E30 to a race car in 2003. It ran its life in the PRO 3 championship. Strictly BMW Team Racing won several championships in this car, including the 2004 Sport BMW, 2005 ITS, 2006 “8 Hours of the Cascades” Portland Endurance Race. 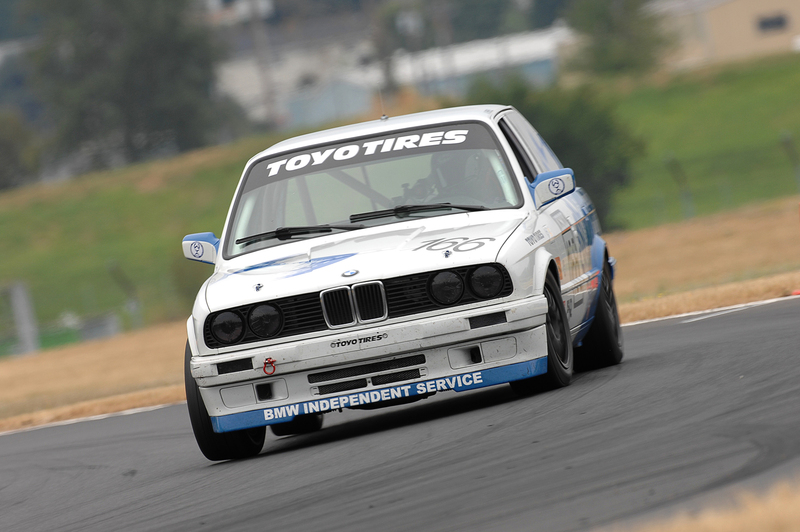 This car also brought home ITS track records at Portland International Raceway, Spokane Raceway, and Mission Raceway. This car was built in 1999 as an ITS spec car. 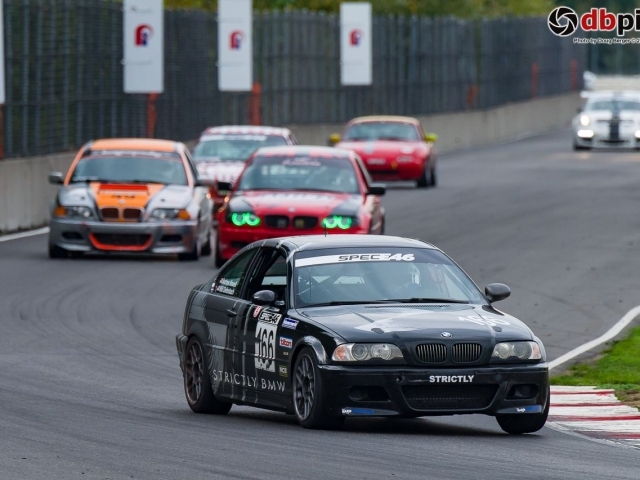 In 2001 it was converted from ITS Spec B and upgraded to compete in the World Challenge Speedvision Touring Car series. 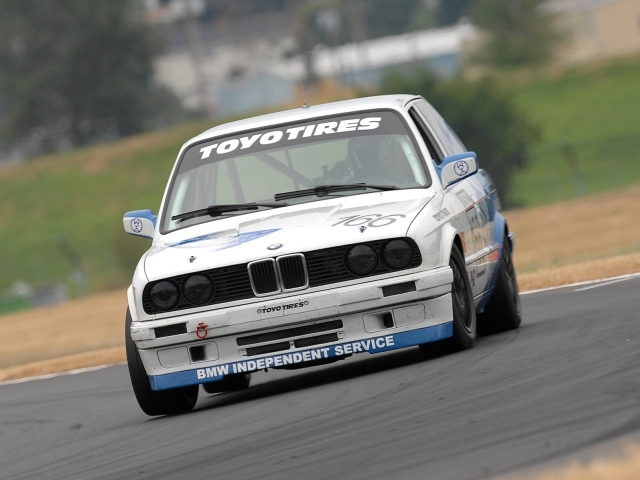 Strictly BMW Team Racing took 4 consecutive victories at the “8 Hours of the Cascades” at Portland International Raceway between 2001-2004 in this car.